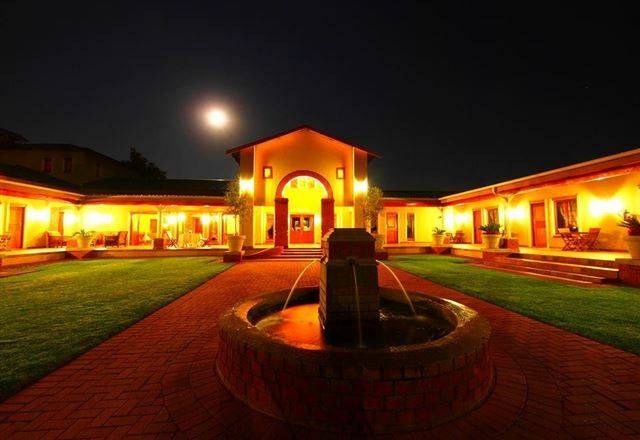 Disciples Boutique Hotel is a luxury hotel in the located in the picturesque town of Waterglen. 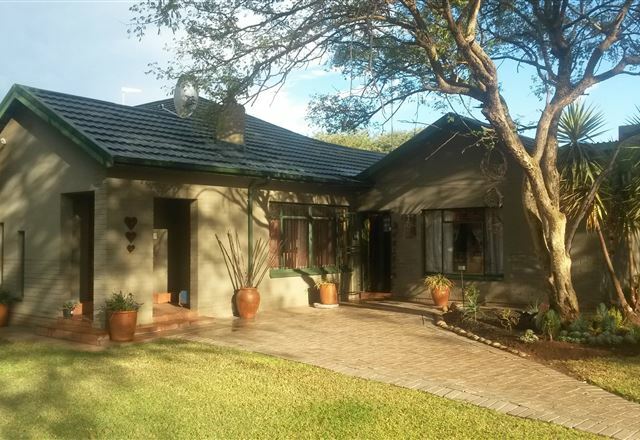 The area is set at the foot of the Magaliesberg, only short distance from Rustenburg. 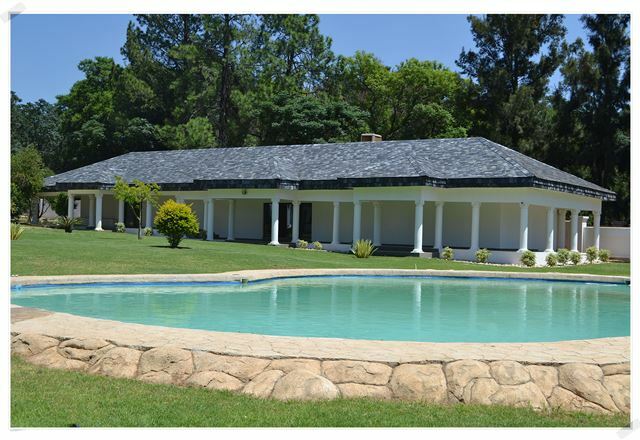 Casa Bella Guest House is located just 7 km from Rustenburg and the Waterfall Mall on the R24. 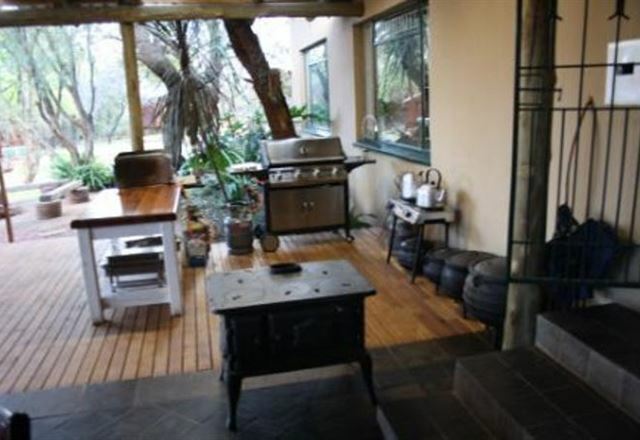 It is nestled in the Magaliesberg Mountains. 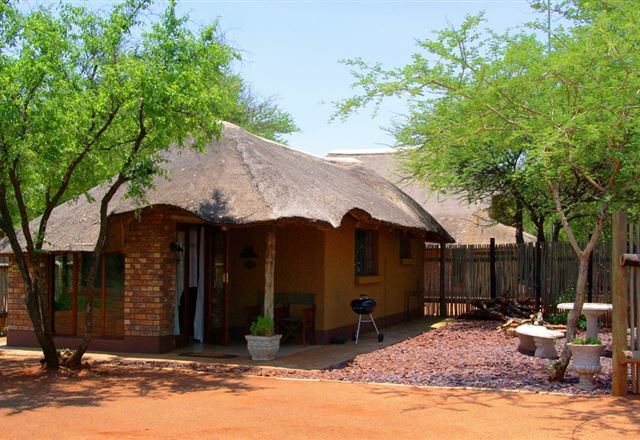 Accommodation comprises eight luxury suites with en-suite bathrooms. 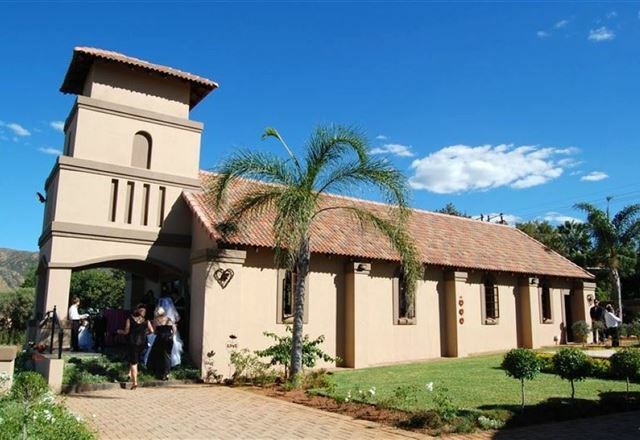 Berit Country Home and Chapel is located 10 km south of Rustenburg on an agricultural holding of 2.9 hectares. 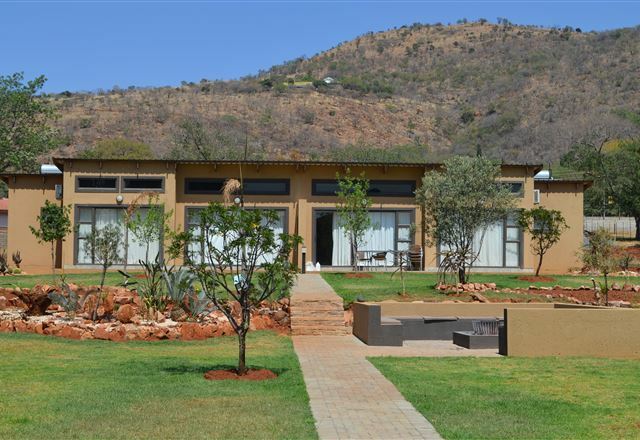 The elevated land boasts a panoramic view of the Magalies Mountains. Created to maximize privacy, Angasii optimizes on luxury living, bringing you back to nature. 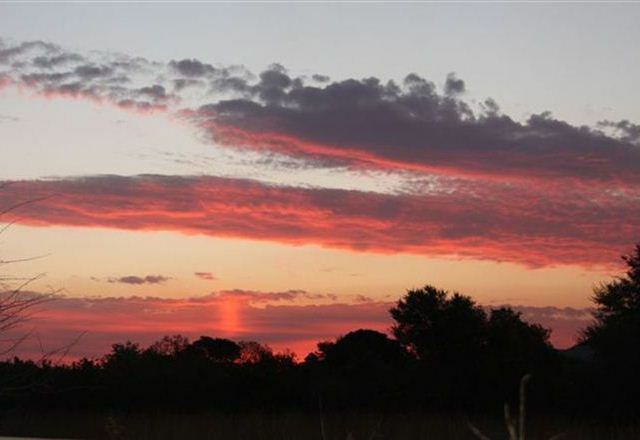 Situated on 1500 hectares of thornveld near Northam and Thabazimbi, this North Western part of South Africa is best known for the game farming in the region with a lovely warm climate and summer rain season. Adem caters for everyone&apos;s needs with fully equipped en-suite bedrooms, private entrances and secure covered parking. 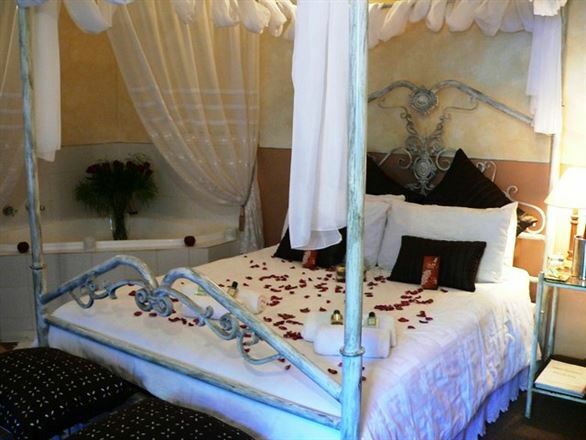 A honeymoon suite, spacious self–catering units and both one- and two-bedroom apartments are available on request. 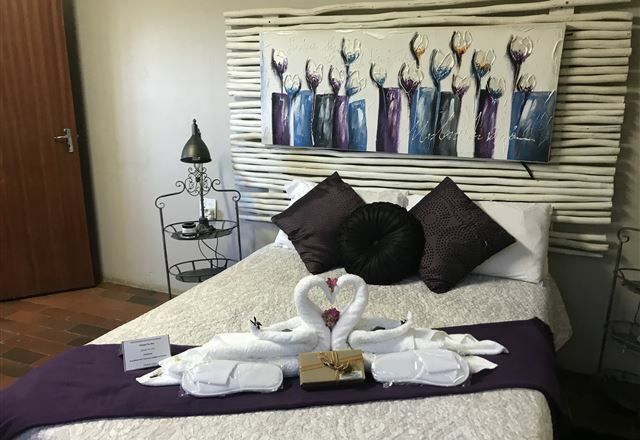 Feathers B&B is situated on a citrus farm high up against the historical Magalies Mountain Range, affording stunning views across the citrus orchards. We offer two en-suite bedrooms and two single rooms with a shared bathroom, as well as a barbecue area in the lush garden. 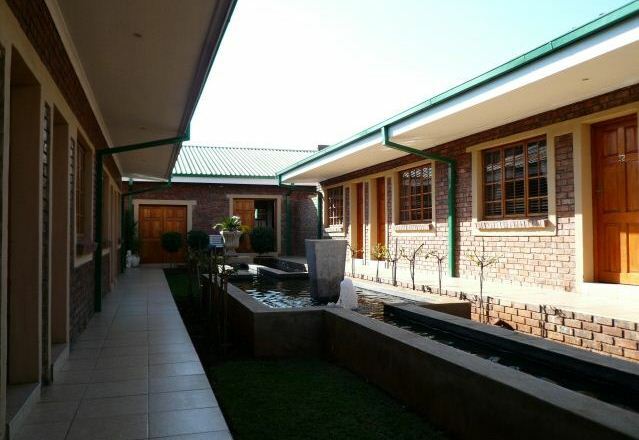 Guesthouse, conference centre and wedding venue. 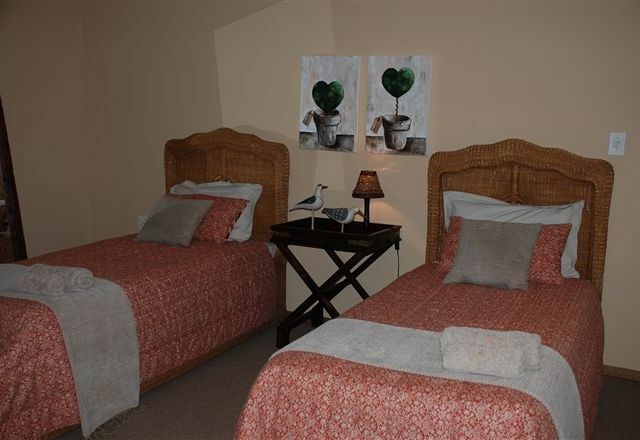 We have 16 en-suite rooms with TV and coffee facilities. 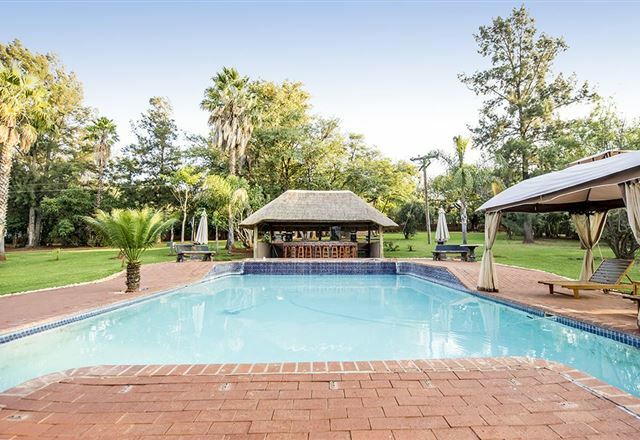 Swimming pool and lapa on premises. 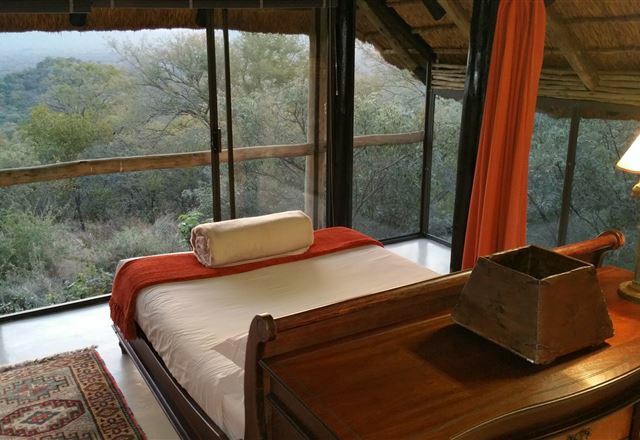 Lagai Roi Lodge is a family owned guest house, providing safe and secure accommodation and in-house transport. 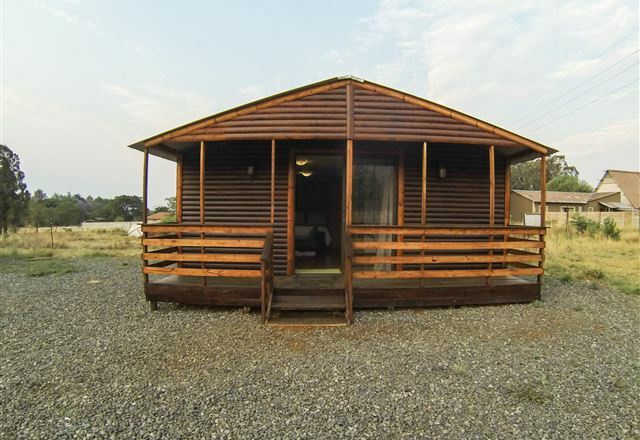 Bushbreak has been proven to be a perfect getaway for a few days or the weekend. 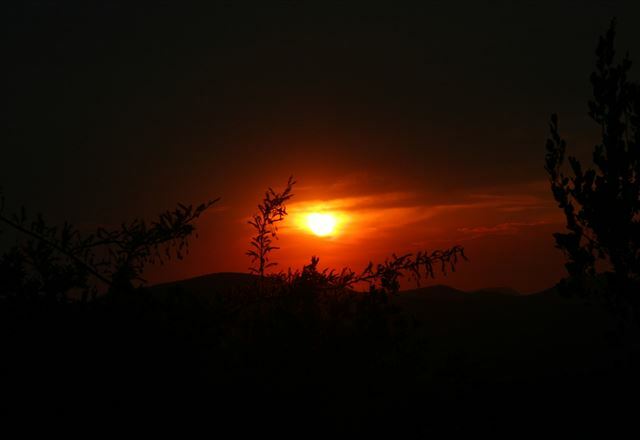 The quiet bushveld surroundings provides the ideal atmosphere to unwind, where families can spend quality time together.